From “Designing Women”, Newbern went on to recur on “Working Girl” and his career in television continued to grow as he joined famed television series “Chicago Hope”, “Friends”, “Bull”, “Providence” and “Nip/Tuck”, for regular and recurring roles. 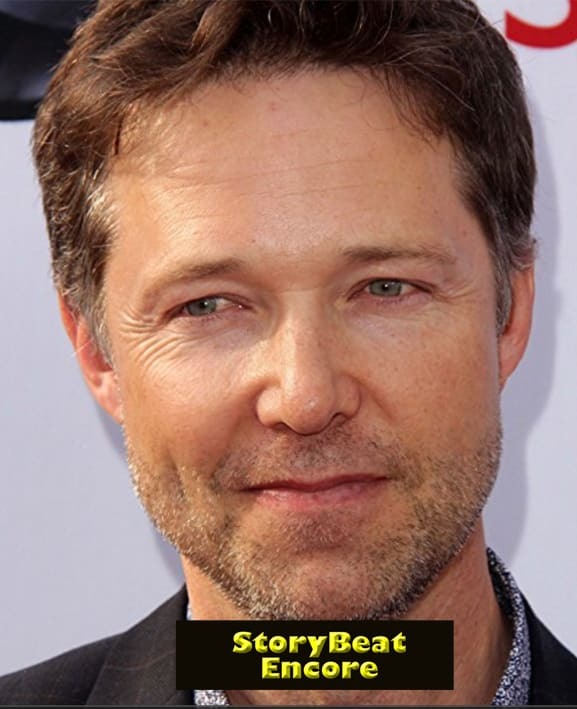 He has also made guest appearances on television series including “CSI”, “Criminal Minds”, “Private Practice”, “The Mentalist”, “Boston Legal”, “Grey’s Anatomy” and “Cold Case” - to name just a few. In his feature film debut, Newbern starred opposite Steve Martin and Diane Keaton in “Father of the Bride” and reprised his role in “Father of the Bride II”. Newbern’s career includes a multitude of voiceover roles, including “Justice League”, “Theodore Rex” and “Batman: Gotham Knight”. Newbern has been the voice of Superman in various DC iterations of the iconic superhero as well as on the animated series “Static Shock” and “The Batman”. He has also done voicework for the video games “Final Fantasy X-2”, “Kingdom Hearts II” and “Final Fantasy VII: Advent Children”. We couldn’t agree more! Thanks!